At the end of the summer term we discovered that Catcote had been successful in being selected to take part in a new Erasmus+ project. The new project also involves special schools in Germany, Slovakia and Lithuania and is called ‘One 4 All, All 4 One’. The project is focused on outdoor learning experiences and aims to develop students’ communication skills and self-confidence. We will be taking small groups of students rock climbing in Germany, skiing in Slovakia and sailing in Lithuania over the next two years. 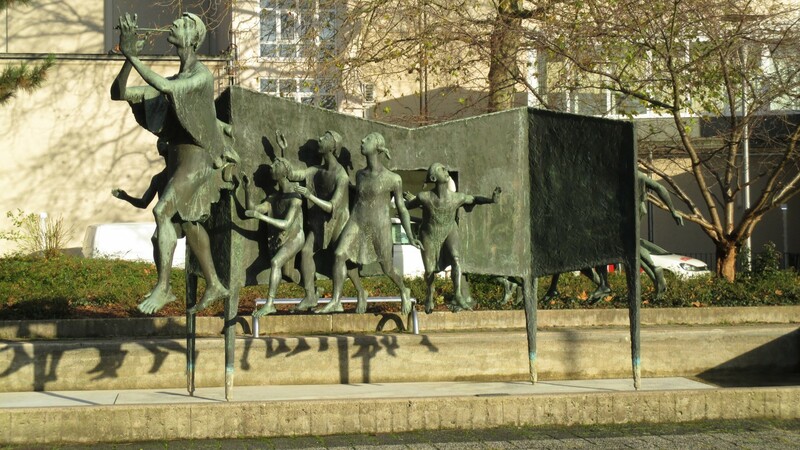 At the end of November 3 member of staff from Catcote travelled to Hamelin in Germany for the first planning meeting for the project. Mrs Straker, Mr Foster and Mr Pounder met staff from the other schools involved, worked in classes in the German school and enjoyed an outing to the Ith Mountains where there will be a week of activities for students in June 2018. 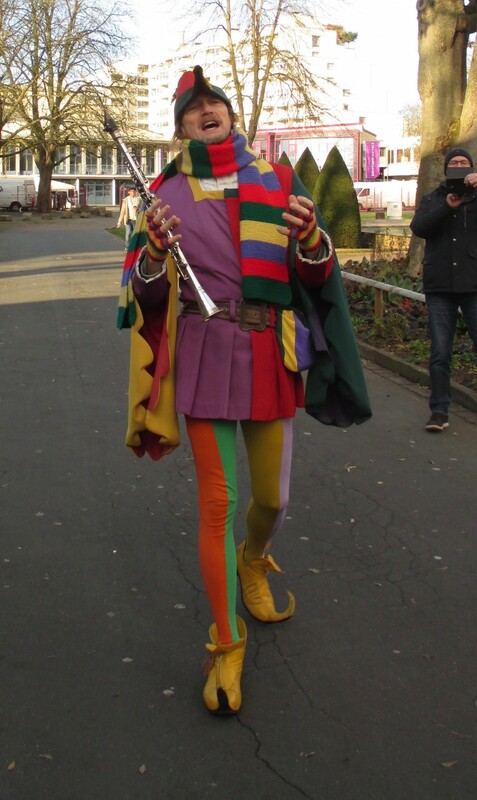 We also visited the Christmas markets in Hamelin and Hannover, and participated in the ‘Pied Piper Tour’ of the town. We are really looking forward to our students being involved in this project and getting to experience new activities and meet people from other countries.